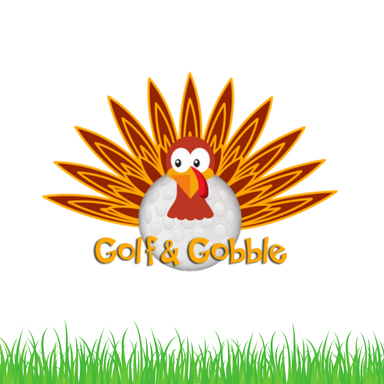 Get your gobble on with us at Golf & Gobble, a festive, family golf tournament to benefit Quantum House. Quantum House is a caring and supportive home that lessens the burden for families whose children are receiving treatment in Palm Beach County for a serious medical condition. 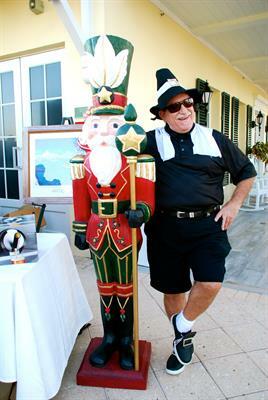 Enjoy a round of golf at the Palm Beach Par 3, a savory lunch, and exciting raffle prizes. Players also leave with turkeys and pumpkins pies, just in time for Thanksgiving! Savory Lunch – 11:30 a.m. Awards & Raffle – 12:30 p.m. Registration starts at $125 for individual players.